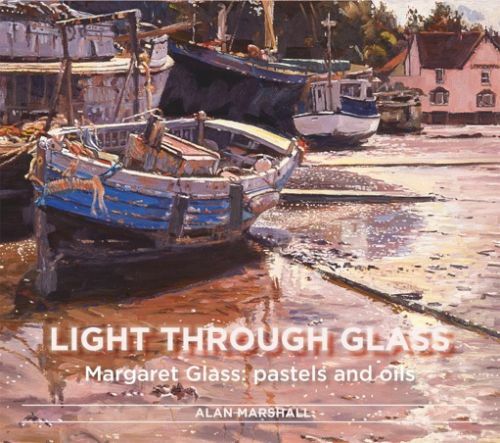 Margaret Glass lives in Suffolk and has been painting professionally for around 45 years, working largely with pastels and more recently in oils. La Société des Pastellistes de Françe awarded her the ‘diplôme d’Honneur’, its highest distinction. 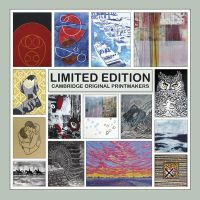 In 1975 she was elected an Associate Member of the Société des Artistes Francais, joining the UK Pastel Society in 1980 and becoming a Fellow of the Royal Society of Arts in 1984. In 1992, she was awarded the title ‘Maitre Pastellist’ by La Société des Pastellistes de Françe (at that time only the 11th artist to receive this distinction), and a year later became a vice-president of the society. Suffolk forms a very large part of her marine and landscape portfolio, but she has also produced numerous paintings of Norfolk and Venice, with her exceptional ability to capture light reflected in every picture.